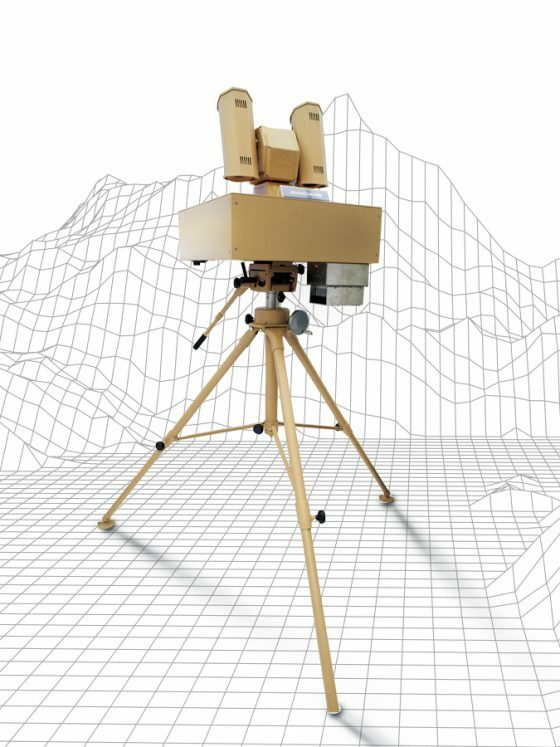 Air & Ground Surveillance Radars | Check out Our Products! 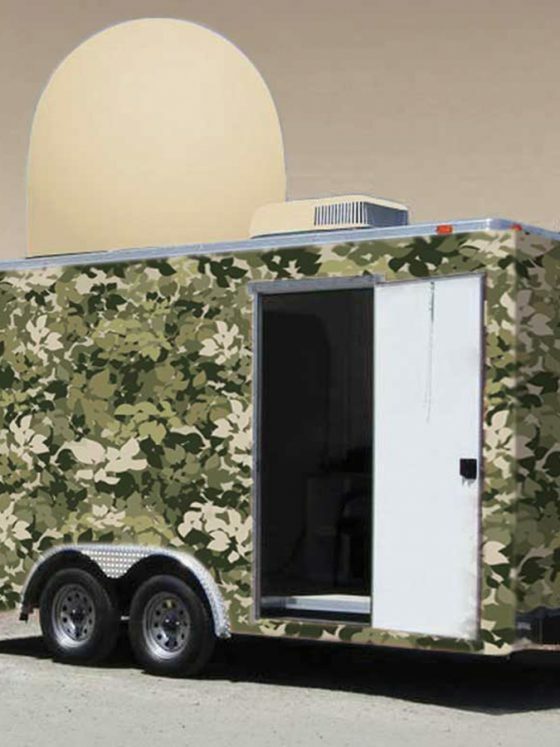 When it comes to air & ground surveillance radars, the technology has progressed greatly in recent years. Miltronix is proud to be a key innovator when it comes to driving the technology further and creating radar solutions that meet the new challenges in modern-day safety and defence operations. Our solutions are been designed with the needs of all types of organisations in mind from airports and government facilities to reservoirs, power plants and borders. Every security challenge is different, but creating a truly effective solution means using the right mix of security measures and technology in order to form the best possible response. In most scenarios this means deploying a combination of both air & ground surveillance radars. Which is why, at Miltronix, we’ve designed all our radar solutions to be compatible with any existing security technology in place. 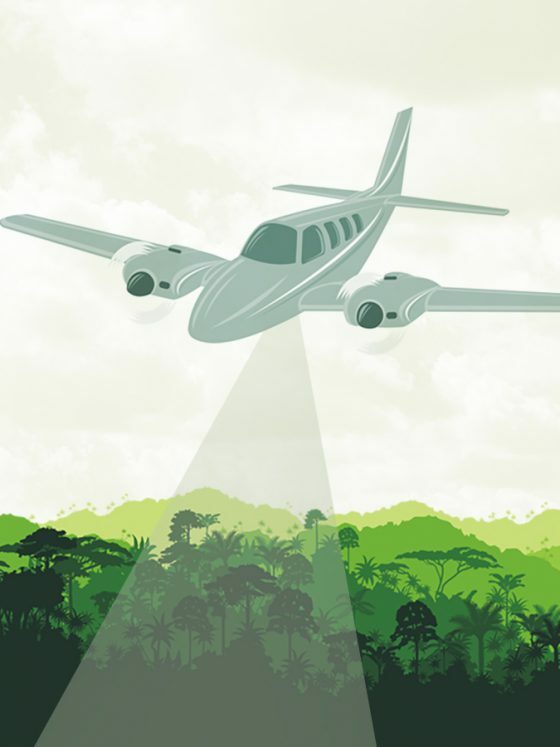 Of course, all our air & ground surveillance radars work synergistically to build the best security solution for your needs. In the following sections, you can get more details on the products we offer and how each can be used either as a standalone or together with other security infrastructure for an optimal solution. 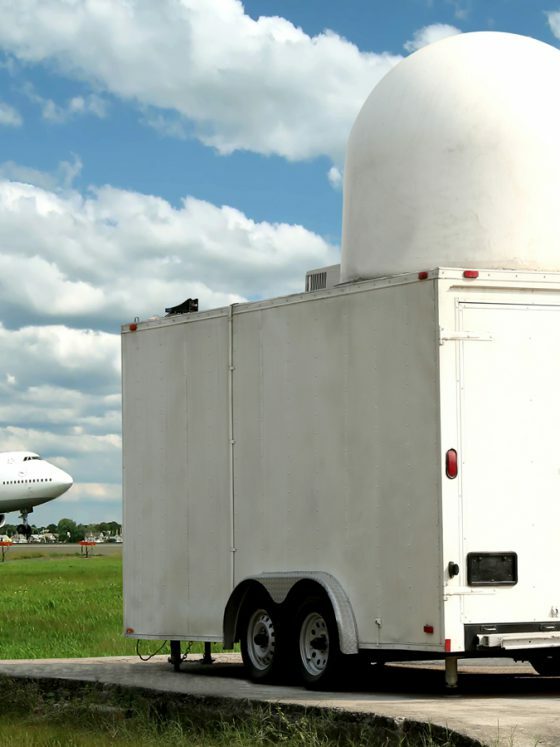 All our air & ground surveillance radars are designed to meet the challenges of today’s and tomorrow’s safety and security needs. And should you need any help formulating the best solution for your needs, or need support when it comes to servicing or maintenance issues, there’s always someone here to help you find the solution to your problem.